Any comments/suggestions are welcome! What should be omitted/added? [*]Wording for p.2 in Overview is kinda blunt, any ideas to fix it? The objective is obvious - try to score as many goals as you can, while protecting your own goal. The gameplay was designed to resemble the rules of real soccer. Like in real life, you have to strike the balance between individual actions and coordinated teamplay. [*]"Features" chapter -- need better images, or, more importantly, ideas for the images. eg. "Experience the atmosphere of the World Cup" is illustrated by a brazilian peon with brazuca, it's not very relevant to that atmosphere, don't you think? also: "Realisitic gameplay" is illustrated by the same images used for the loading screen. 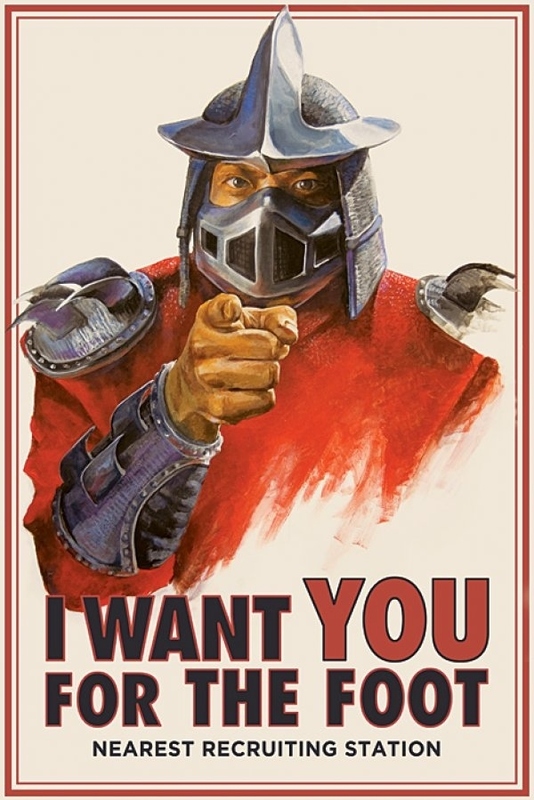 also: "Choose your style" part - ideas? [*]Gameplay screenshots - need more of them , from the new version with kits. I'm sure there are a ton of possibilities to make epic screenshots, they're just not explored yet. We need a "Best Screenshot of the month" contest! [*]someone donate $5 via the donate button so I can see if it works. Can anyone give me the list of images you want to place on animated banners? 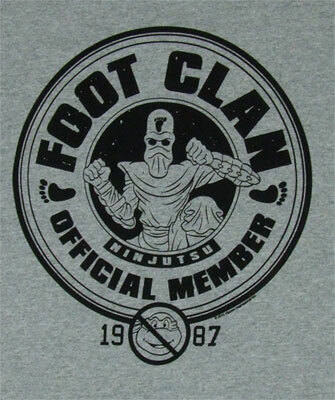 I tried to find the clan logo, but all I can google out are images from ninja turtles and Shredder's foot clan Maybe it's not bad idea, if it was me I would use it as advertisement to recruit new players! Relax vlad, we've done our share of work already. Now it's time to celebrate this magnificent version. Just think, in a few days it will get hundreds, if not thousands of downloads. We'll become celebrities! (With lots of money.) We've deserved our rest, haven't we? Optimism, I like that! You actually think you'll get something beside "please someone donate just to see if it works"? Anyway, there is one way to earn money, making videos with similar scenes like it happened at world cup and then getting bunch of views on youtube, but just because people thought it's from real world cup, not wc3 one. Someone already wrote about that like a week ago, but I can't see anything like Netherlands-Spain video yet! I plan to upload "FIFA World Cup 2014" on HiveWorkshop tomorrow between 4 pm and 7 pm (Moscow time). If you have any last-minute suggestions, you better voice them now. Alright, it looks like we've got about 340 downloads within the first day. About 100 of those have come from hiveworkshop, and the others from epicwar. You can see detailed download statistics in the first post. Today we've got about 160 downloads, about half of which are from hiveworkshop, and the other half from epicwar. Total number of downloads is now ~500. We also received a few comments on the map on hive. Hey dafling can u insert animations in description? About design - we could make a Getting Started guide. With a html link or just image sequence concealed under spoilers. Or video. That wouldnt be hard but would look like very attractive. Also, a logo for the description would be cool. Perhaps with multiple warcraft soccer scenes converged into one. Moreover, we need a "trailer"-type video for the game. At the moment we only have "highlight" videos. The problem with highlights - they are aimed at experienced players, and newcomers will barely understand anything in them. The trailer is supposed to start small - show how basic hotkeys work, then demonstrate some cool stuff: maybe V mod, dribbling, curve, very close, "omg" moments. Then go big - passing, combos, etc. This is just my basic understanding of how it could look like. What about simple slideshow? only few external pages with a 'tour' around warcraft soccer? we just need... hm its quite hard... GOOD screenshots. Alright, the first week (17-23.06) brought us about 980 downloads, 413 on hive and 571 on epicwar. Detailed stats are in the first post.